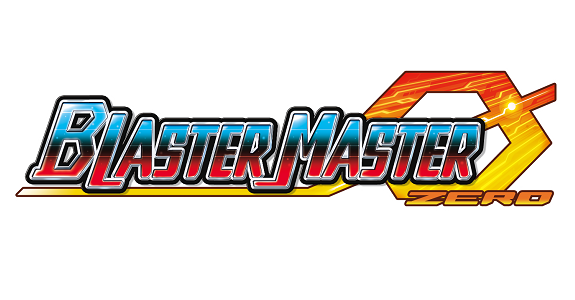 Last week, Inti Creates released Blaster Master Zero in Europe and North America, and it already got a patch yesterday (adding support for the Nintendo Switch Pro Controller). 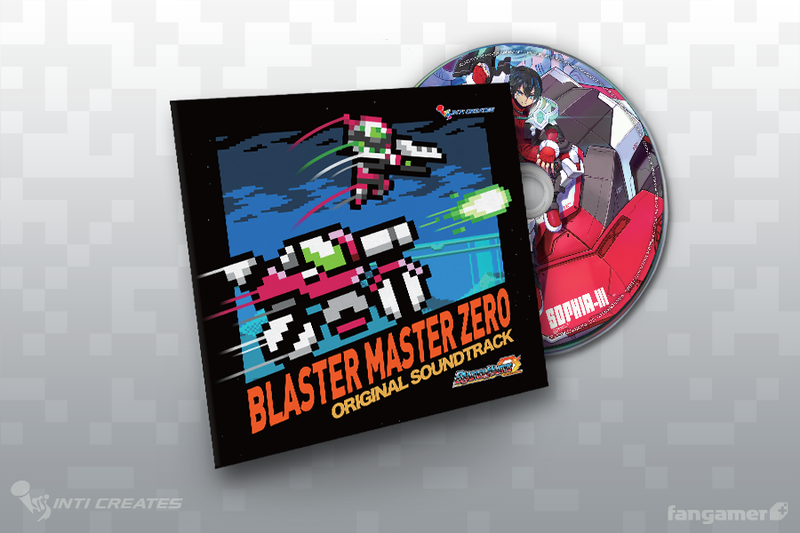 And today, Inti Creates announced that the soundtrack album would be released on May 4th (April 25th via the Inti Creates online store). 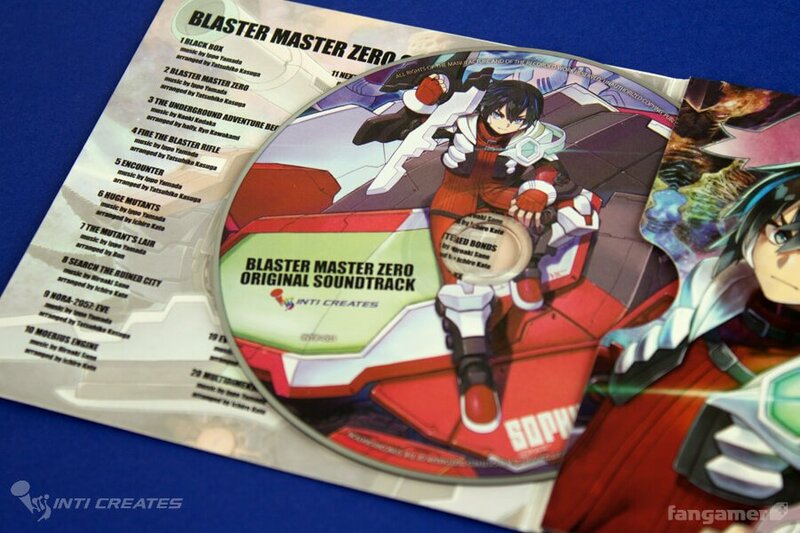 The Blaster Master Zero Original Soundtrack album will feature all 29 music tracks and jingles from the game, composed by Ippo Yamada. 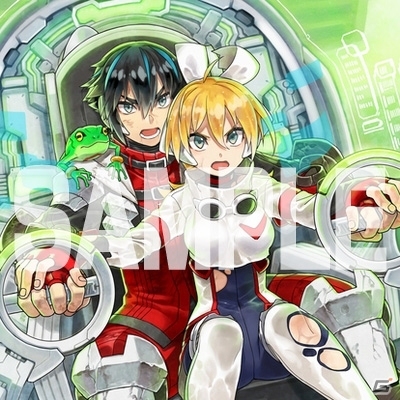 It will cost 2000 Yen (+ taxes), and will come with a 16 page booklet (full colour) containing various illustrations, and a cover drawn by Yuji Natsume. 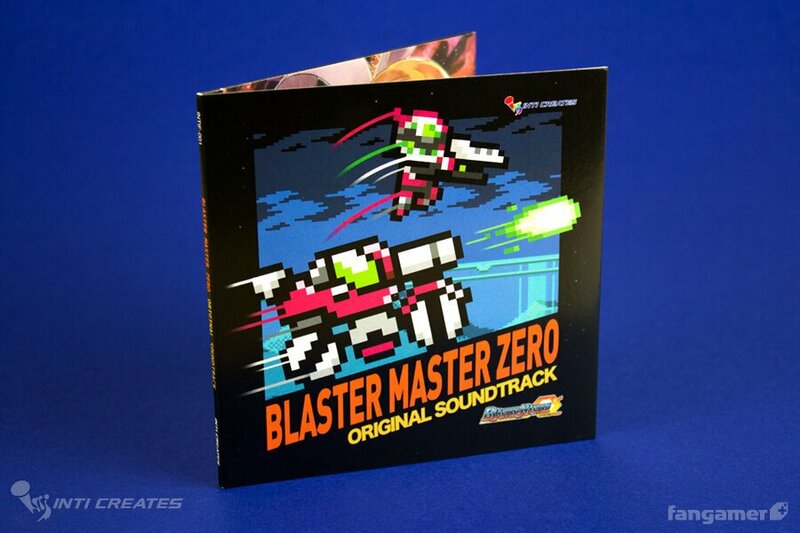 If you don’t want to import, no problem: the album is now available on Fangamer, where it only costs $15.